Many of the residents of Dover, New Jersey work hard both at their job or career and at home so when it comes to labor intensive and time consuming task of cleaning their carpeting or upholstery many residents find themselves hiring the services of Allure Carpet Cleaning to clean their carpeting or upholstery and free up some of them time while still allowing them to keep their home in tip top condition and looking its best. Allure offers carpet cleaning for both residents and commercial building of all sizes. 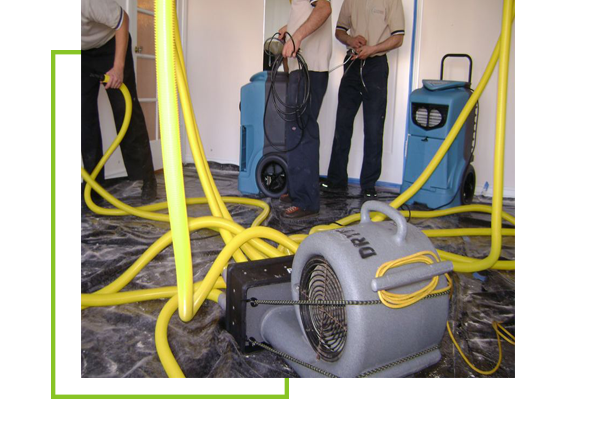 In addition, they will also clean other types of floor coverings as well. 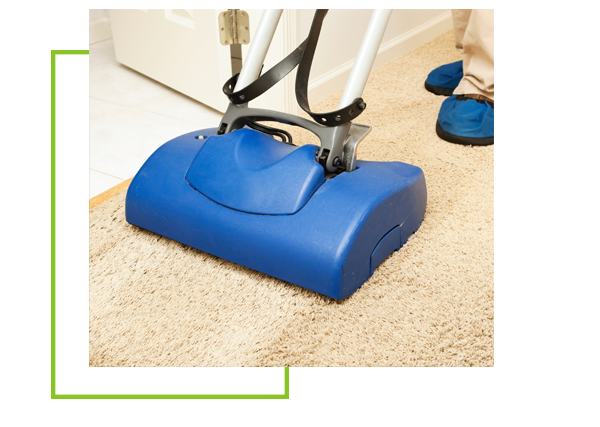 Allure Carpet Cleaning provide area rug cleaning services either in your home or in their facility. 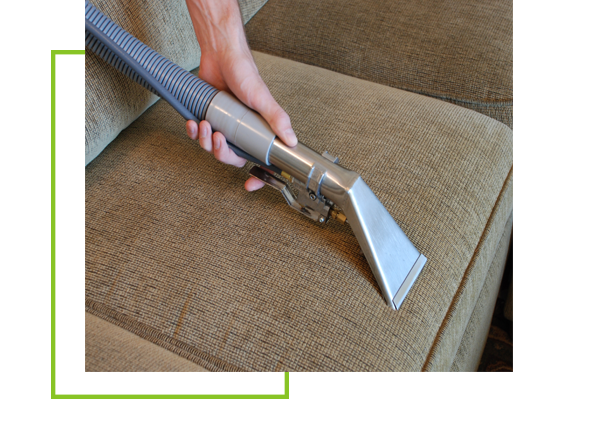 Cleaning the upholstered furniture in your home can be one of the most difficult home chores to tackle. With each type of upholstery fabric needing a different cleaning method and different cleaning products to get the best results and keep your upholstery looking it best using the services of a professional company like Allure can guarantee your the best results. 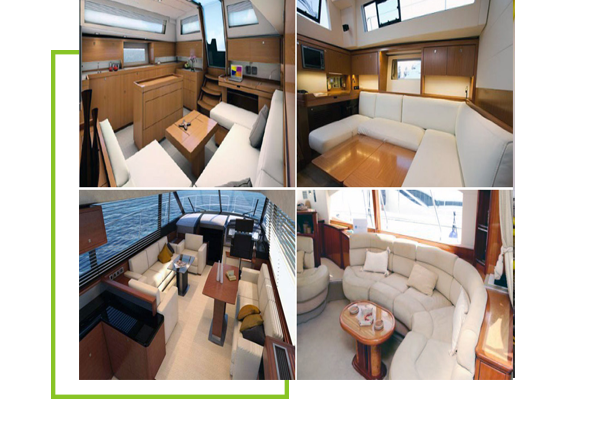 If you own a boat, then Allure Carpet Cleaning can help keep your boat in ship state by cleaning it from stem to stern including your boat’s carpeting, area rugs and upholstery. 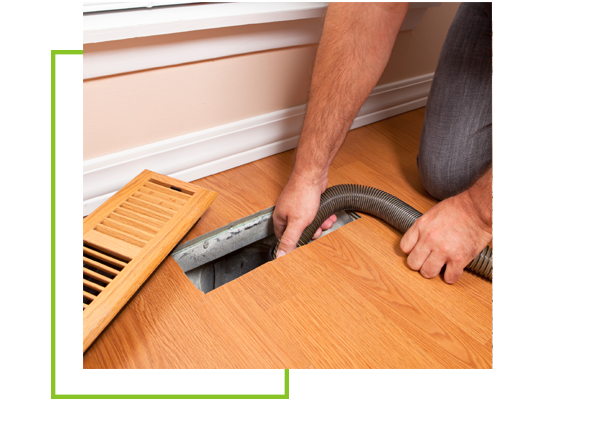 Allure not only cleans your flooring, area rugs and upholstery they will also clean your air ducts to help ensure good air quality in your home. 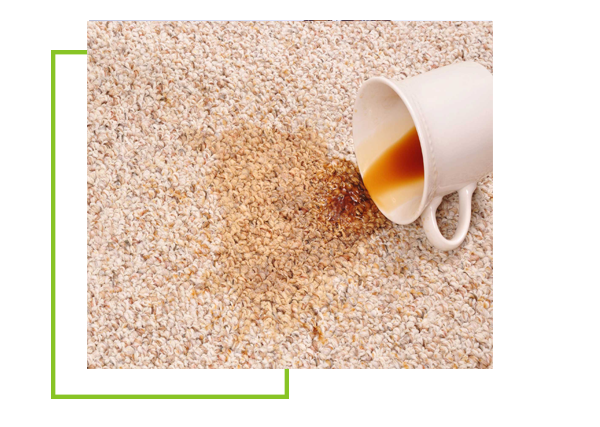 Accidents can happen resulting in spots and stains that may leave your carpet or upholstery looking less than pristine. 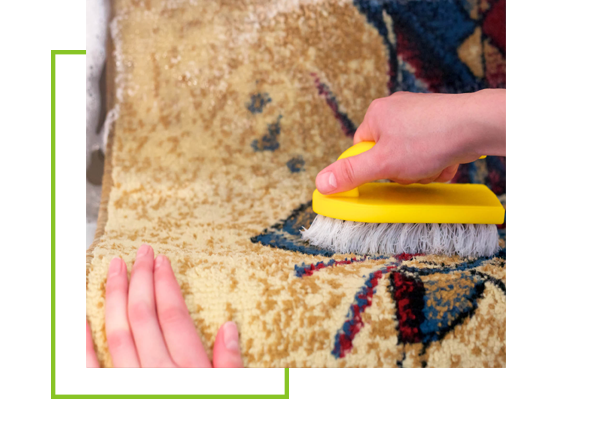 Allure Carpet Cleaning provides spot and stain removal both as part of their regular cleaning services as well as a seperate service should an accident occur and you want to clean up the spot or stain immediately. 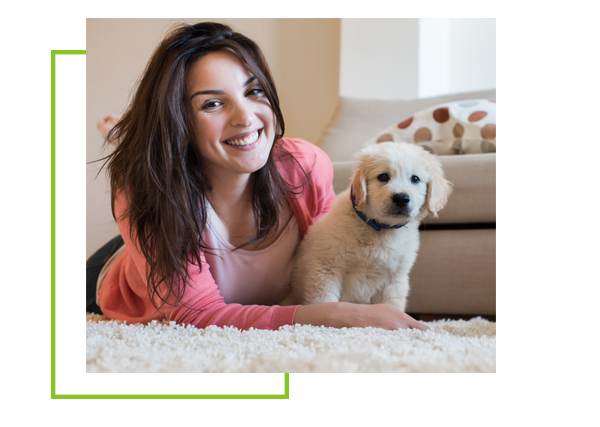 Allure provides pet stain and odor removal both as part of their other cleaning services and as a separate service whenever you pet has an accident or becomes sick and you need or want to remove the stains and odors to keep your home looking and smelling its best. Not only does Allure Carpet Cleaning provide a number of cleaning services they also provide 24/7 water damage repair services. 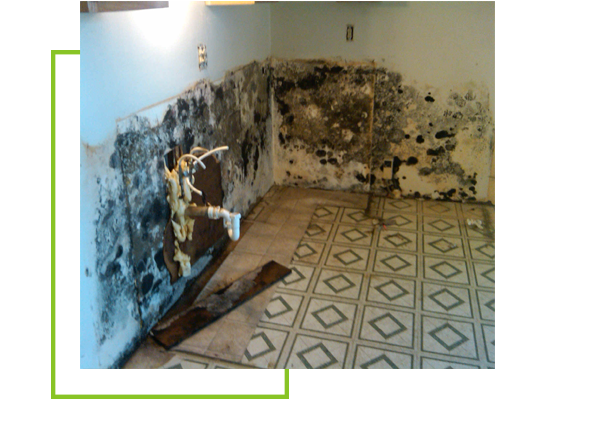 Allure also provides mold and mildew services to help keep your family healthy and your looking and smelling its best. Allure Carpet Cleaning’s cleaning technicians are trained and fully licensed and insured and hold certificates both from the Restoration Science Acadey and the Institute of Inspection, Cleaning and Restoration. In addition, Allure has been in the business of cleaning carpets throughout New Jersey including Dover for 17 years making them one of the most experienced carpet cleaning company’s available. Allure Carpet Cleaning also uses only state of the art cleaning equipment to help ensure that their highly trained professionals can do the job they are trained to do. Allure frequently inspects and regularly maintains all of their cleaning equipment to keep it in perfect working order. Allure also looks out for your family’s safety by using organic cleaning products to clean your carpeting, upholstery, area rugs and more. These products are powerful on dirt, stains and odors and gentle on your carpet fibers. Best of all, they won’t leave any toxic chemical fumes or residue behind so your home will simply be clean and fresh smelling. One of the benefits of choosing Allure Carpet Cleaning as your carpet cleaning company is that they go out of their way to making using their service as convenient for you as possible. Not only do they keep extended cleaning hours from 8am to 8pm they also provide you with same day service should you have an unexpected break in your hectic schedule or a carpet cleaning emergency. Allure wants you to be able to use their services without breaking your budget, which is why they do everything they can to provide you with the highest quality services possible for the most reasonable price. Allure wants you to be sure that the services they provide will meet your needs, which is why they are proud to be able to offer you a free consultation. During this consultation you will more about the people behind the company and their passion for cleaning. You will learn more about their cleaning methods, their equipment and their organic products. You will also have the opportunity to ask any questions you may have and to get a free estimate based on your home’s individual needs. 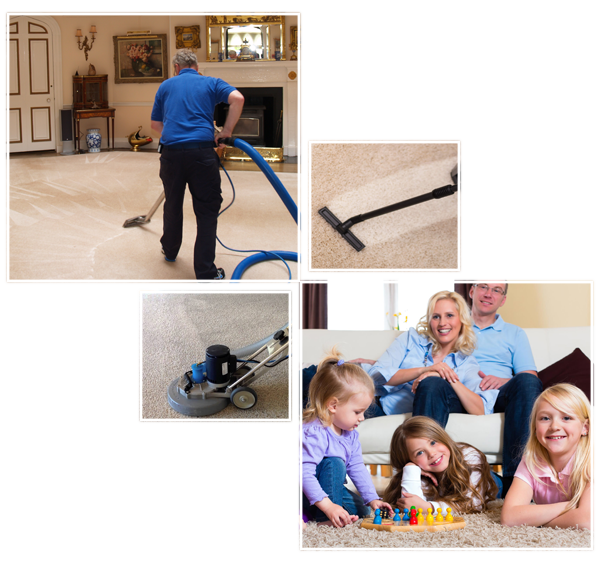 To learn more about Allure Carpet Cleaning’s individual services visit their website at www.allurecarpetcleaning.com or call 1-732-301-6555 to schedule your free consultation or a cleaning appointment.